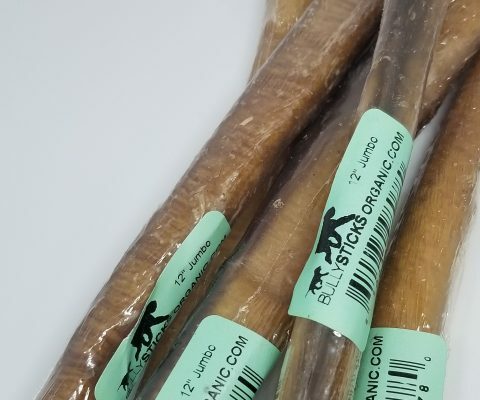 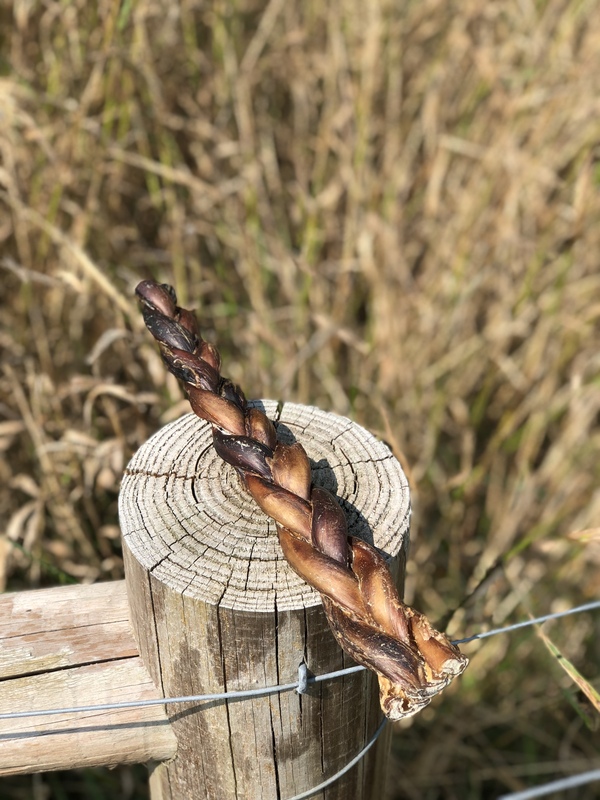 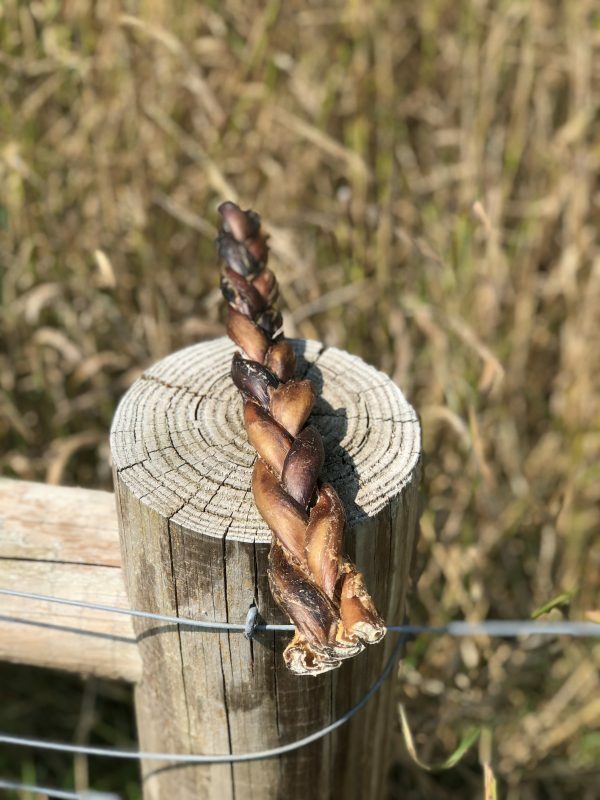 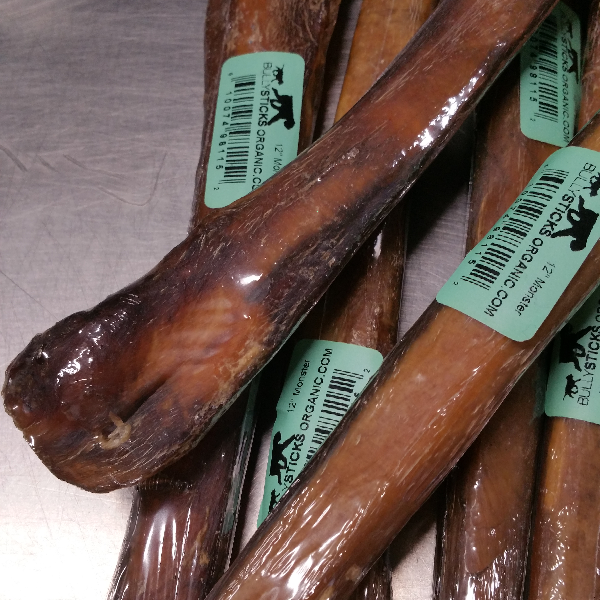 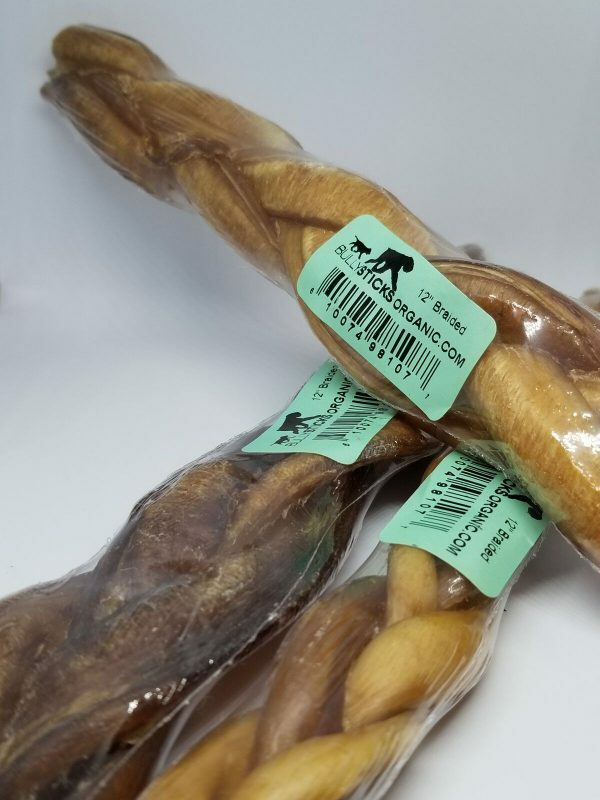 12″ Braided Bully Sticks (5 pieces per bag). 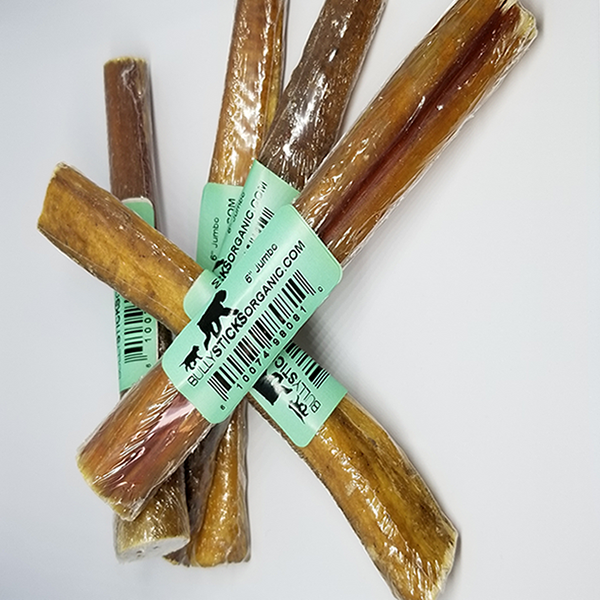 •From South American cattle, human grade processing, free of hormones & antibiotics. 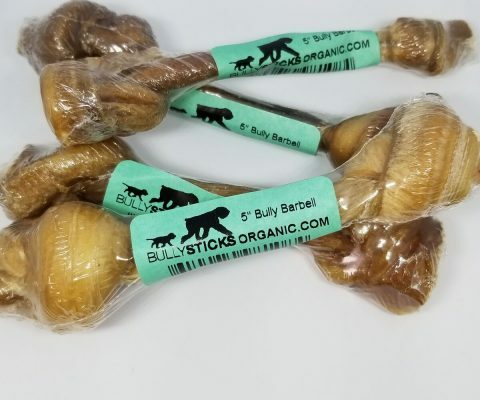 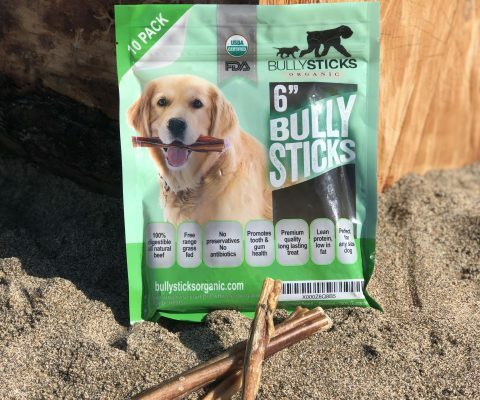 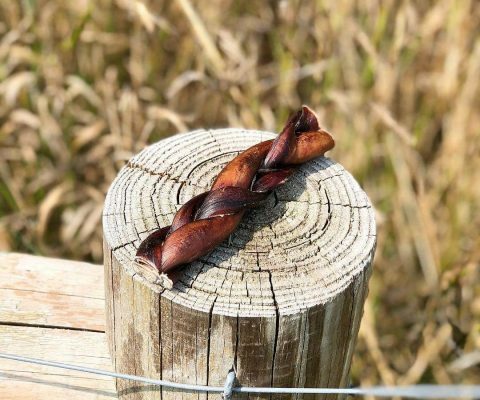 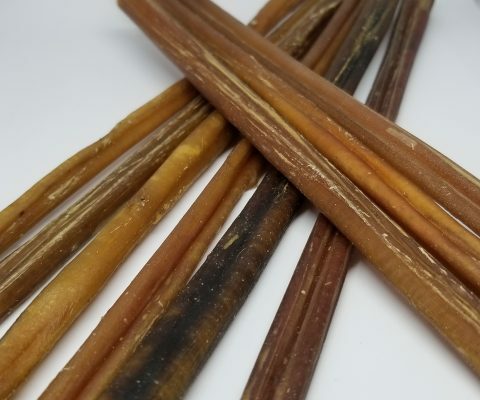 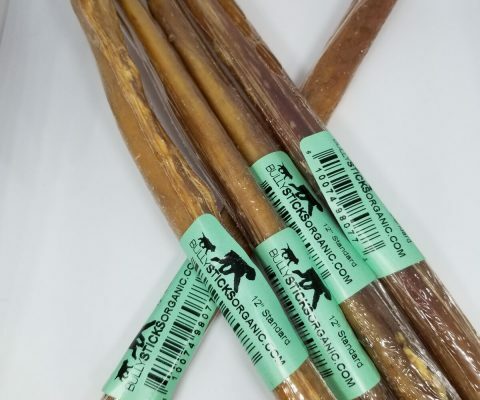 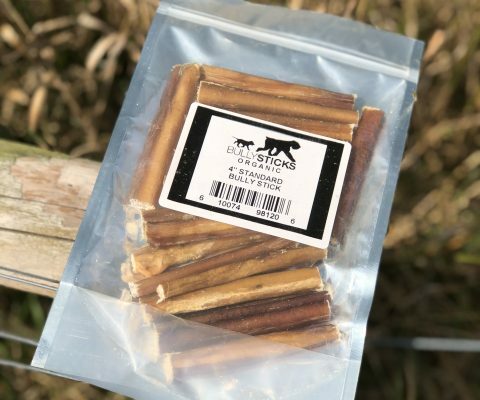 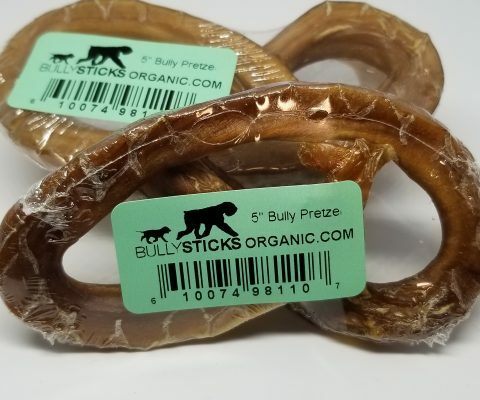 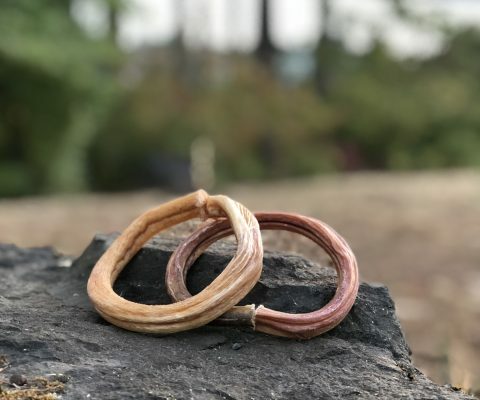 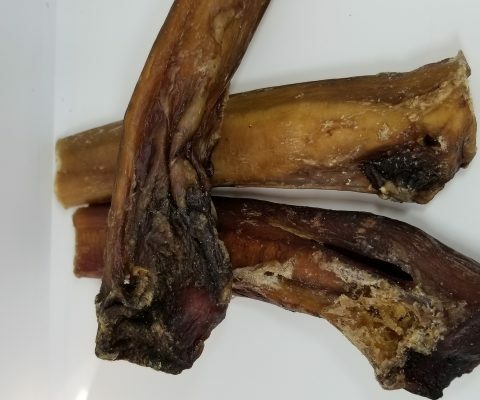 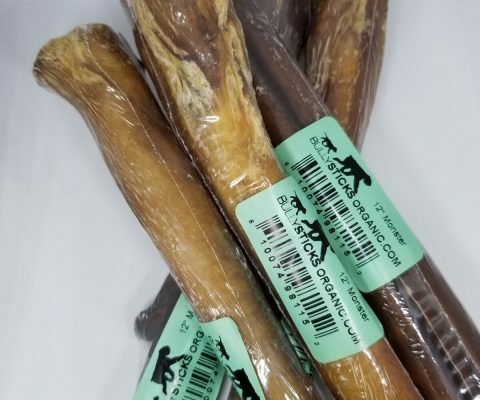 12″ Braided Bully Stick dog treats (5 pieces per bag).